An antioxidant power-blend specifically formulated to rejuvenate skin, help resurface acne prone skin and repair damage caused by aging and the environment. Works to restore elasticity to aging skin, renew skin texture, and improve fine lines and wrinkles. The VI Derm Ultra A also helps to reduce pigment caused by age spots and acne scarring. 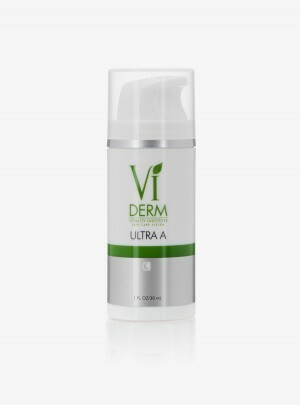 VI Derm Ultra A is an antioxidant power-blend specifically formulated to rejuvenate skin, help resurface acne prone skin and repair damage caused by aging and the environment. 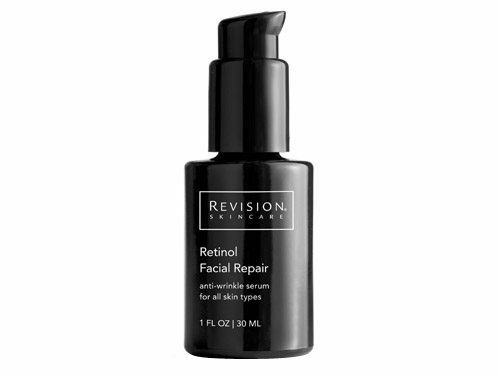 Works to restore elasticity to aging skin, renew skin texture, and improve fine lines and wrinkles. The VI Derm Ultra A also helps to reduce pigment caused by age spots and acne scarring. Renew and revive your skin’s texture at every age! Repairs damage to the deep layers of the skin and restores elasticity by enhancing the production of collagen and elastin. 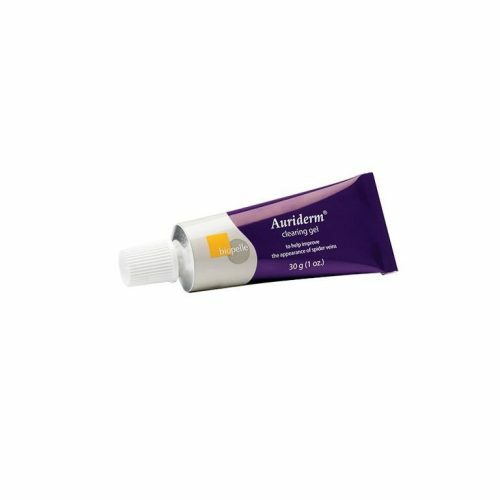 This treatment cream helps to renew the texture of mature skin, improve lines and wrinkles, and will also treat the cellular build-up and inflammation associated with acneic skin. To provide innovative, non-invasive aesthetic solutions to our professional medical partners and their patients. We promise to continuously look for new ways to build, inspire and develop innovative products and committed partnerships. www.Beauty-Addict.com.